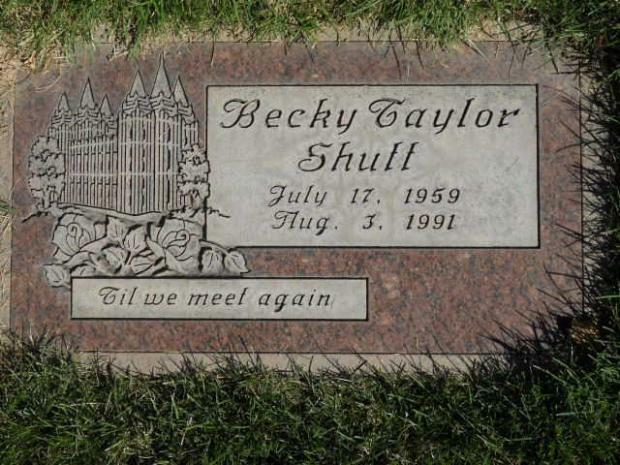 When Rebecca Lyn Taylor was born on July 17, 1959, in Salt Lake City, Utah, her father, Sherman, was 50, and her mother, Ida, was 46. She had one brother and one sister. She died on August 3, 1991, in her hometown at the age of 32.